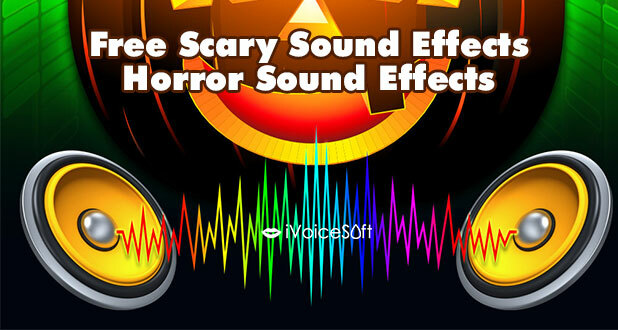 1 hours long of scary halloween sound effects that is creepy, dark, suspenseful & eerie. 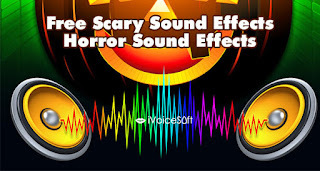 Horror voice, scary piano sound, violin, cello and many horror sound effects, Scary Dark Creepy Halloween Music. Want to use this Halloween music in your project?